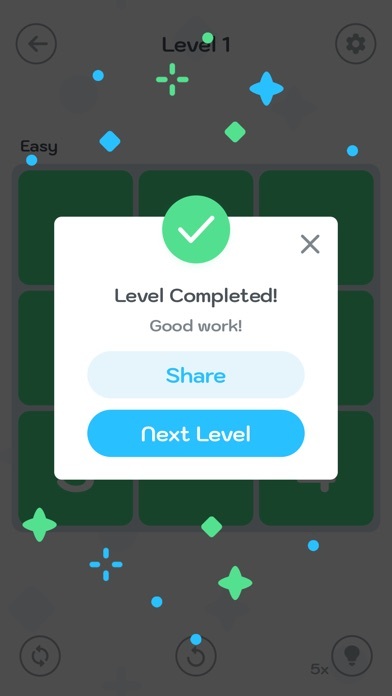 Discussion in 'iPhone and iPad Games' started by Graphite Fusion, Apr 16, 2019 at 2:34 AM. 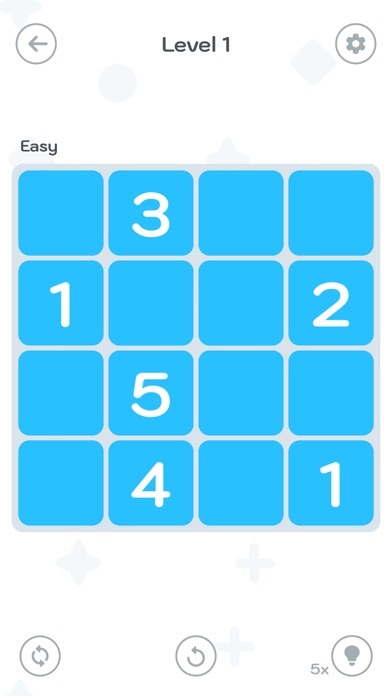 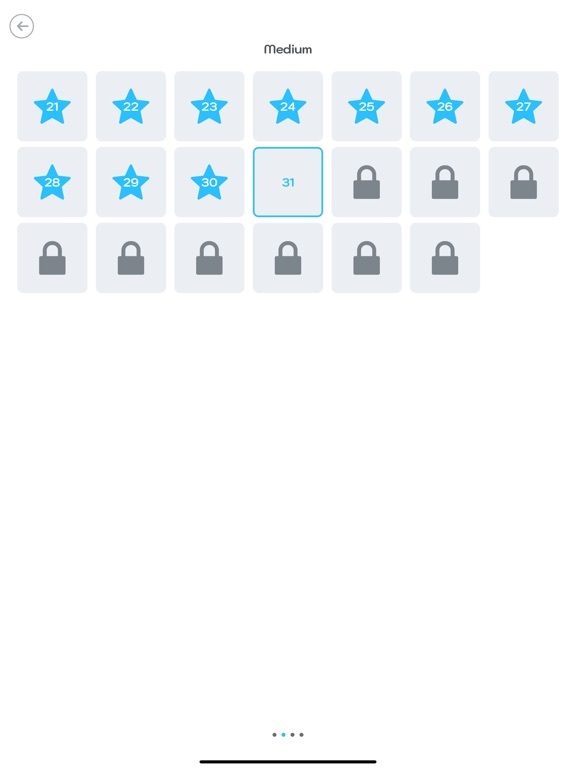 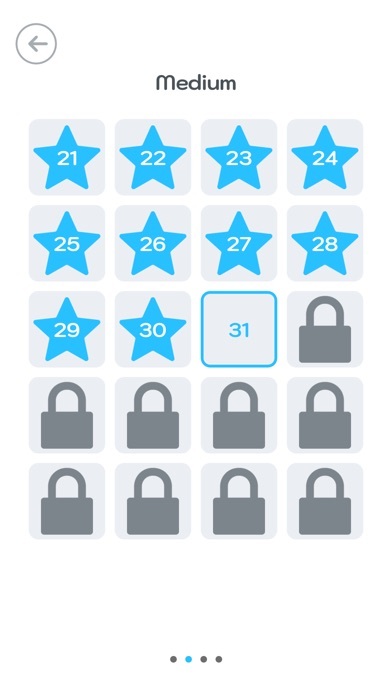 Number Flow is a new and fun number puzzle for iOS! 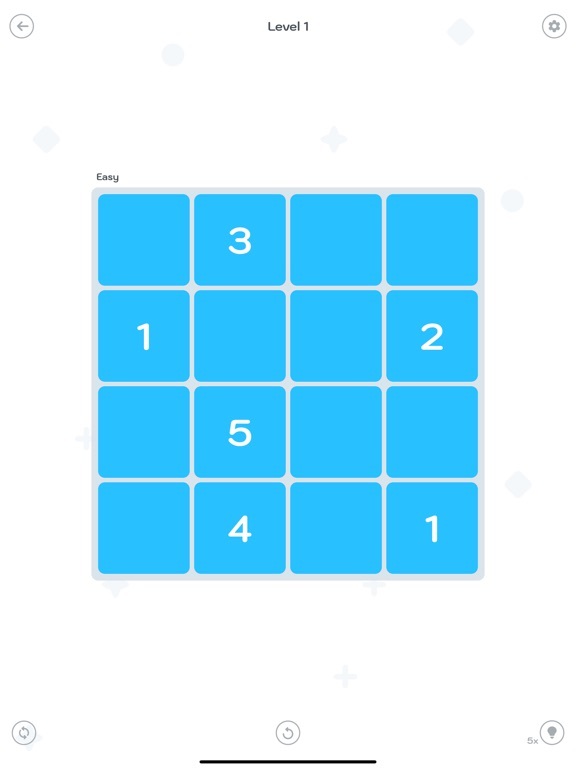 Its sort of a mix between Sudoku and 'Flow Free'. 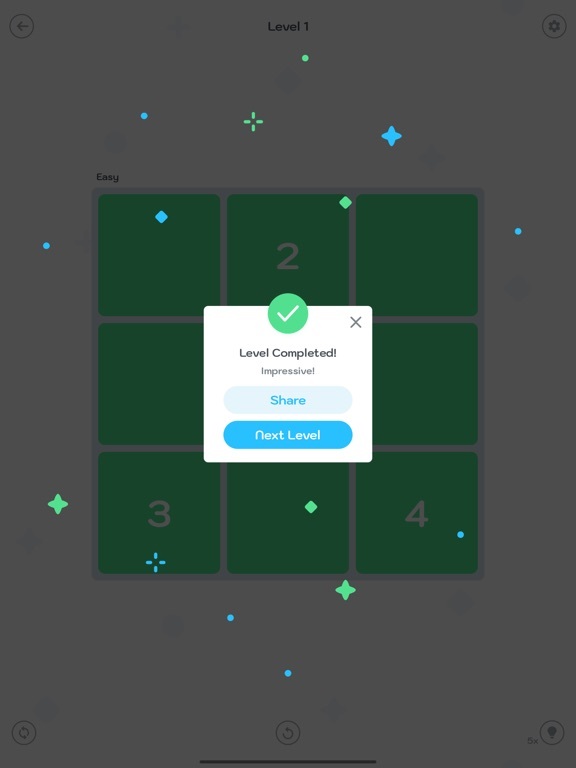 The first few levels are pretty easy, but once you reach the 'Hard' levels, you're in for a challenge! 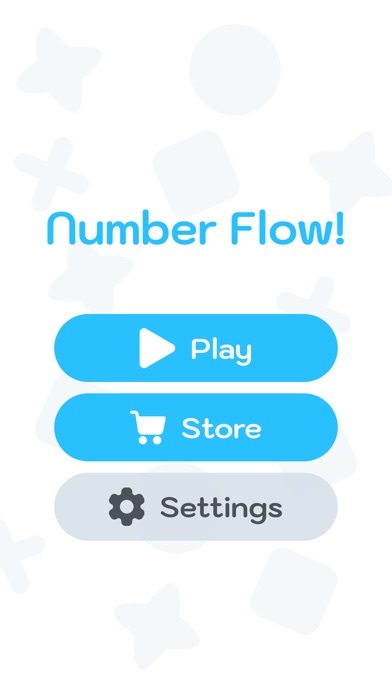 Also, there are no ads between the levels to interrupt your gameplay! 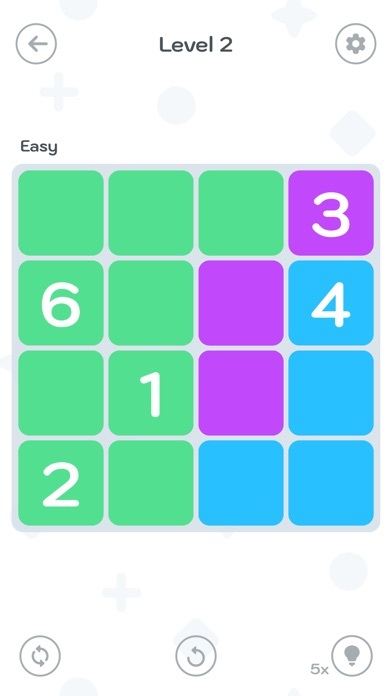 If you love number puzzles, this is the game for you! 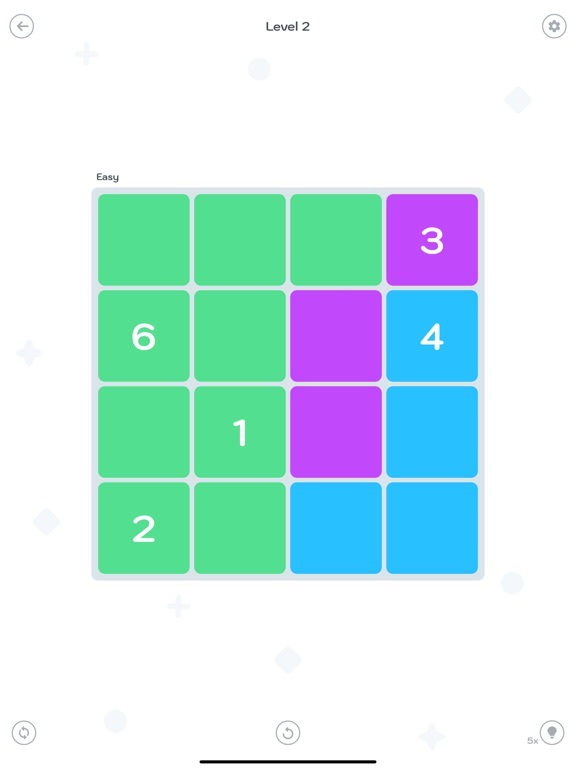 The Android version was recently featured in the Indie Corner!